WHY BUY POWER TOOLS FROM US? Since our prices are the same as Sydney Tools, you don’t need to spend valuable time shopping around online. When you buy from us you are automatically getting the best price. 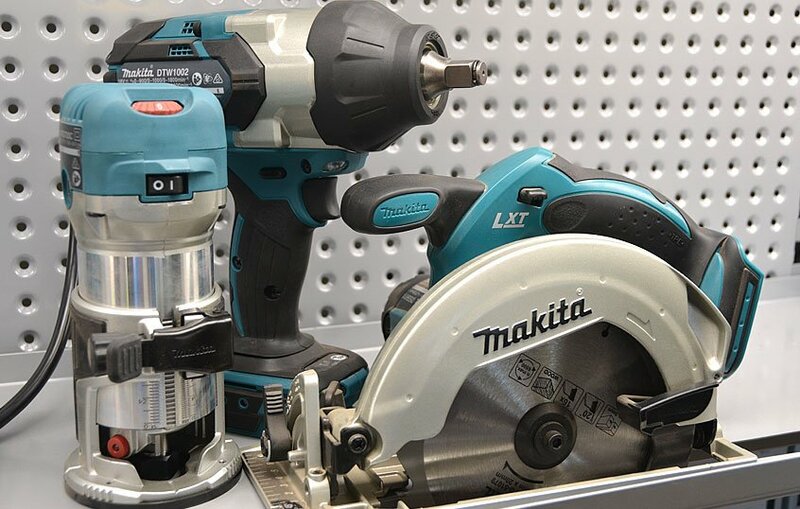 We stock Makita, DeWalt, Paslode & Bostich and can order in Hitachi, Metabo & Milwaukee. 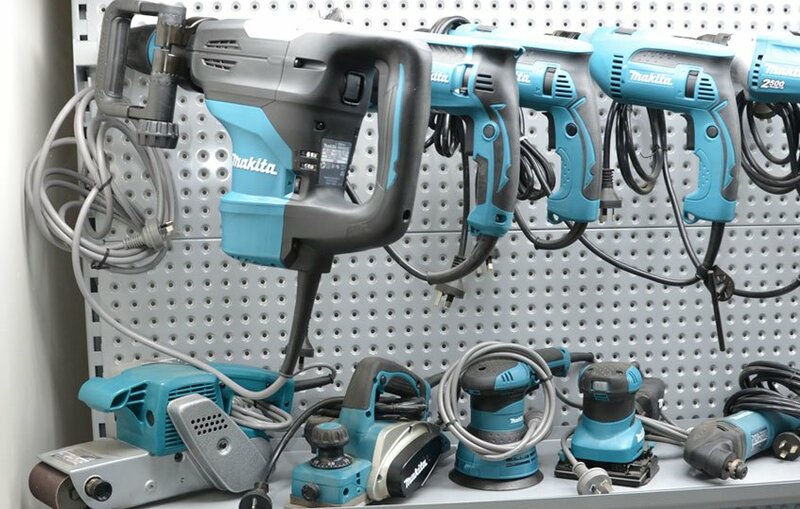 We have been selling and repairing power tools for over 14 years and can help you select the right tool for the job. 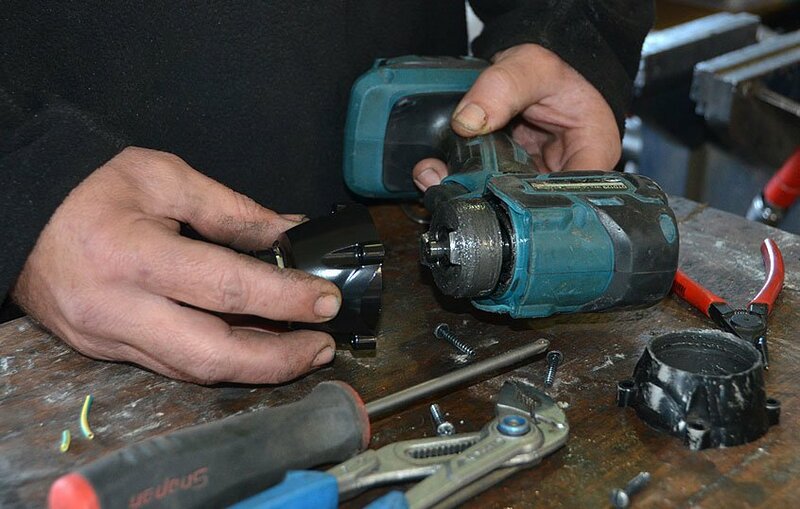 As a repairer, we can provide valuable advice about what brands and models are most reliable. We are the warranty agent for all brands we sell. If it breaks down under warranty, bring it back to us and we will fix it. Your Proof of Purchase is stored electronically in-store so there is no need for you to sift through all your old paperwork trying to find your receipt. 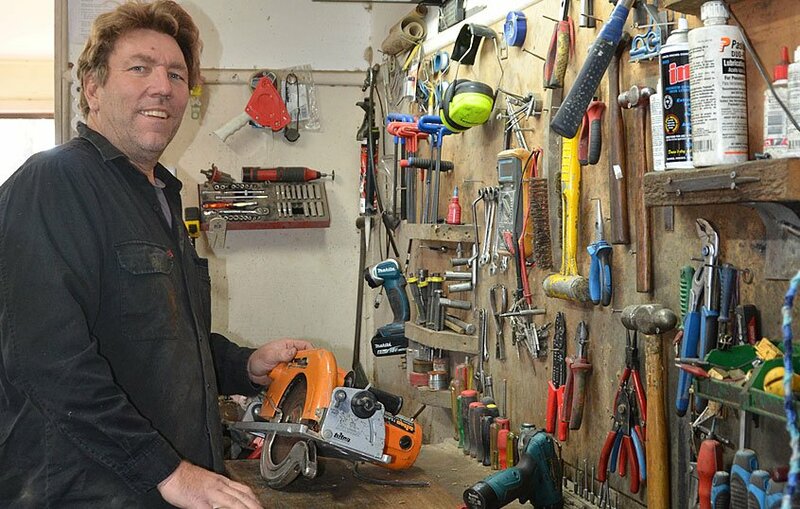 At Hendo's Power Tools we like supporting small local businesses and the local community. Why wouldn’t you buy locally!